An escape and a destination. A community and a private retreat. A community overwhelmingly welcoming, with plenty of excitement nearby and all the comforts you could dream up. 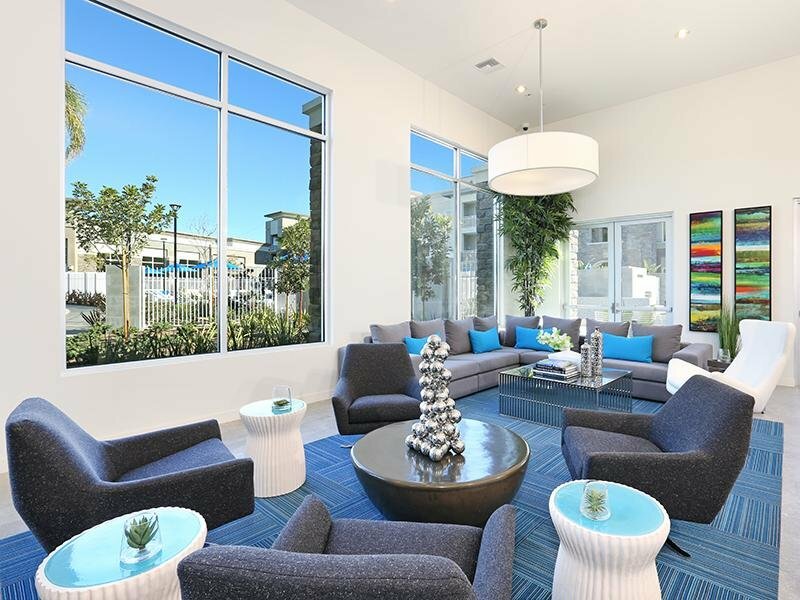 Tempo is a new apartment community that blends contemporary California design with resort-style amenities. Located in the heart of RiverPark, it’s the perfect place to discover life at your pace. Designed to maximize sunshine and the fresh ocean breeze, Tempo’s exterior features white stucco and open-air arcades that pay homage to Oxnard’s proud past and vibrant Spanish influences. 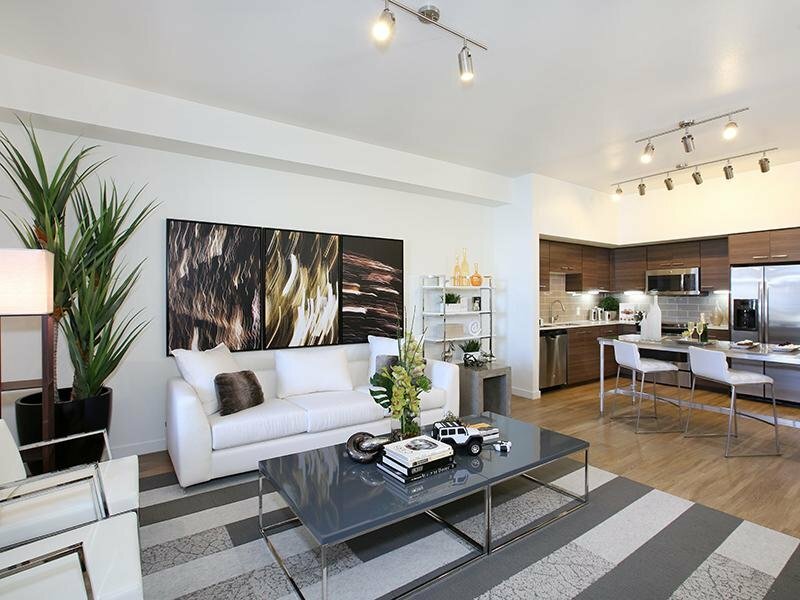 Inside, contemporary finishes, lofty ceilings and open floor plans set the tone for your perfect California lifestyle. 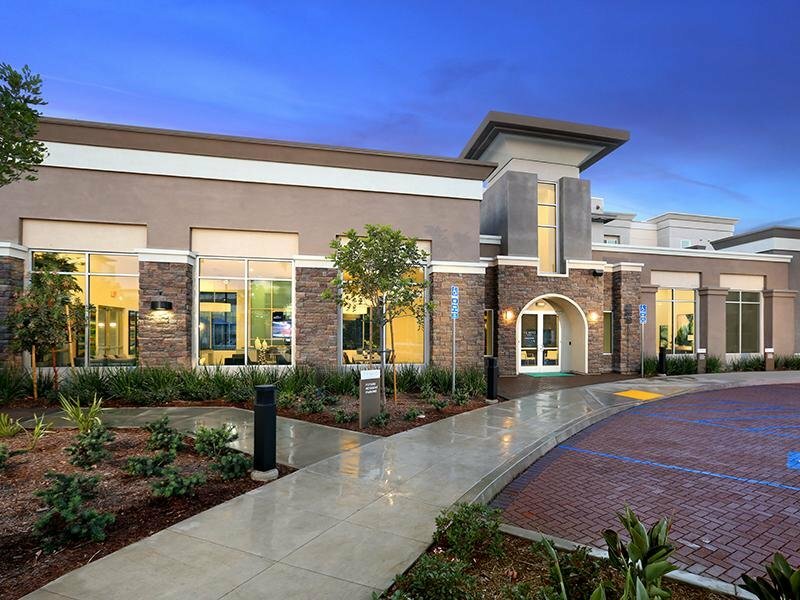 Enjoy world-class shopping, a fresh farmers’ market and stellar entertainment at The Collection anytime you like, plus all the natural beauty of California’s beaches and parks. It’s all right in your backyard. 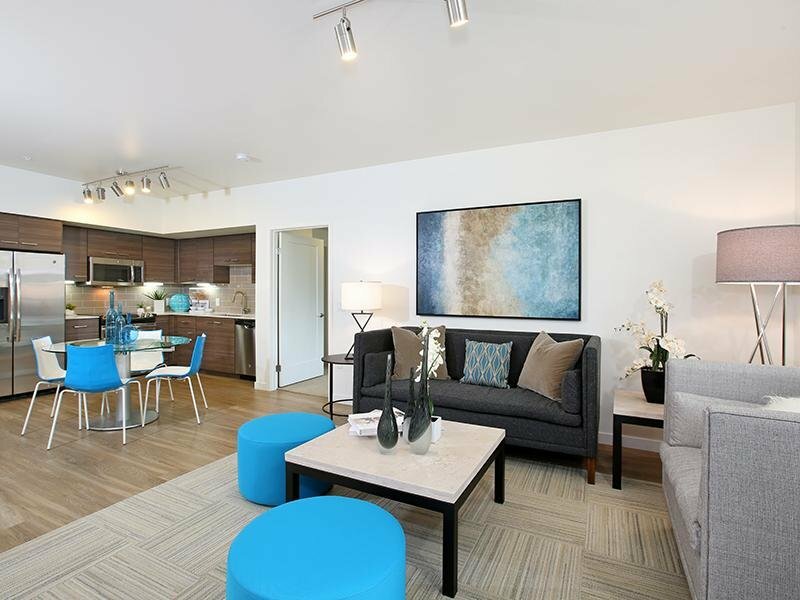 Choose from available one-, two- and three-bedroom apartment homes to find your perfect space. Unwind at a social hub with modern design and big-screens where neighbors can kick back, relax and connect. Launch your day at The Coffee Bar, serving artisanal coffees and teas from around the world. As an added perk. Oxnard’s best everything just steps away: Entertainment. Shopping. Restaurants. Transportation. And all the comforts you could dream of. This is life at your pace. Half Million-Dollar Renovation pool! Coming Soon! Checkout the New Pool Renovations! 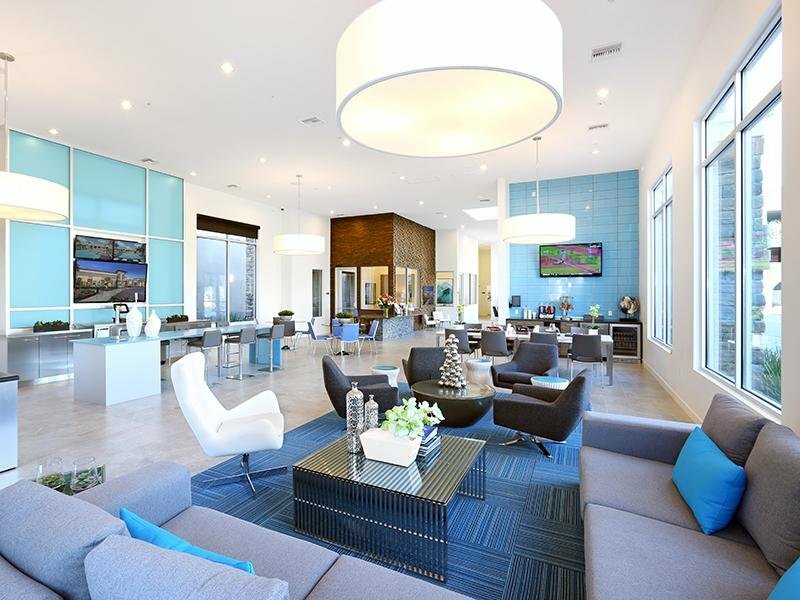 Take advantage of our community amenities by relaxing in our resort-style swimming pool or getting in a good workout in our state-of-the-art fitness center, and make sure to enjoy a beautiful evening relaxing at our new firepit. Checkout our NEW Barn Wood Doors! 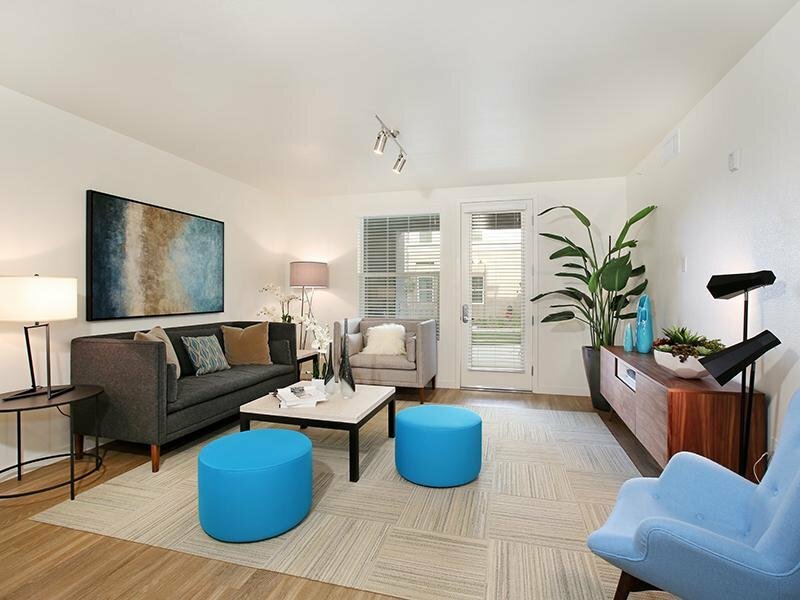 Our newly renovated two bedroom apartments feature beautiful barn wood doors, stunning kitchens with stainless steel appliances & granite countertops and tons of storage space.